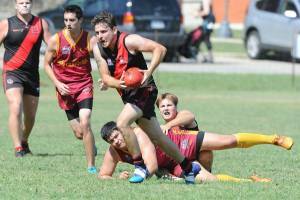 AFL Ontario has released the Division One fixture for the 2016 season. Highlights for the Dingos include the annual Ottawa trip (July 9th), a Friday night Preliminary Final rematch against Etobicoke on June 3, as well as trips to both Hamilton and Guelph. The league is still finalising the details of the Division Two competition, with the schedule to be released in the coming weeks. We're still recruiting for the upcoming season. 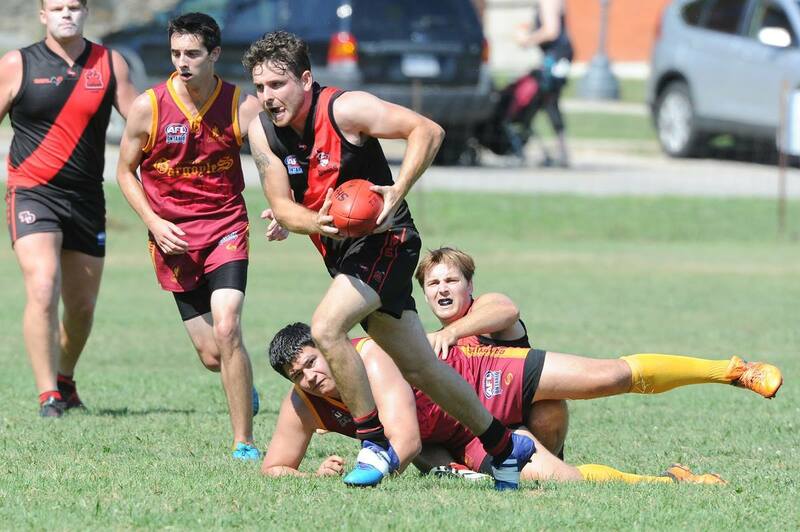 If you're interested in playing for the Dingos, email recruiting@torontodingos.ca and we'll provide you with all the information that you need.